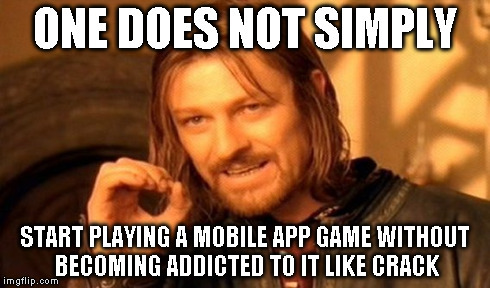 Simply put, Infinity Loop is zen bottled up and built into a mobile game. It has been a while since Loop came out, I loved it then, and I actually got pretty far into it. Unfortunately, my phone died... so, I had to start over. 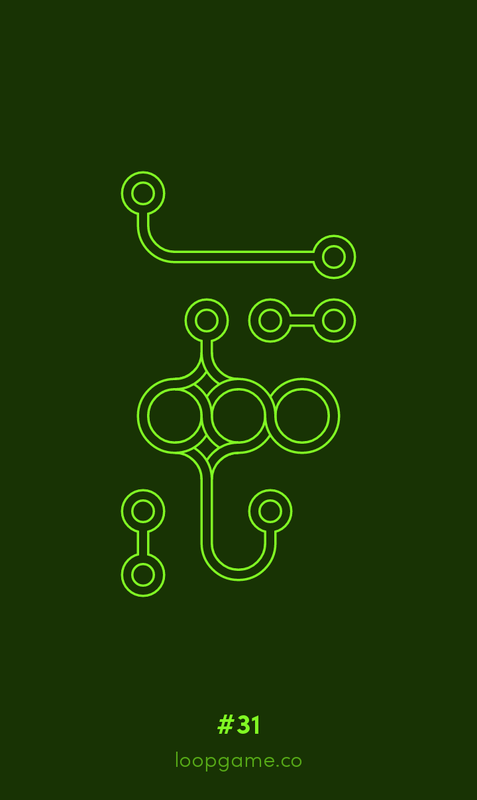 Basically, Loop has you tap a series of well, loops, curves, and straight pieces to rotate them. You rotate them to create a complete unbroken chain. Once the chain is complete you move on to the next level. 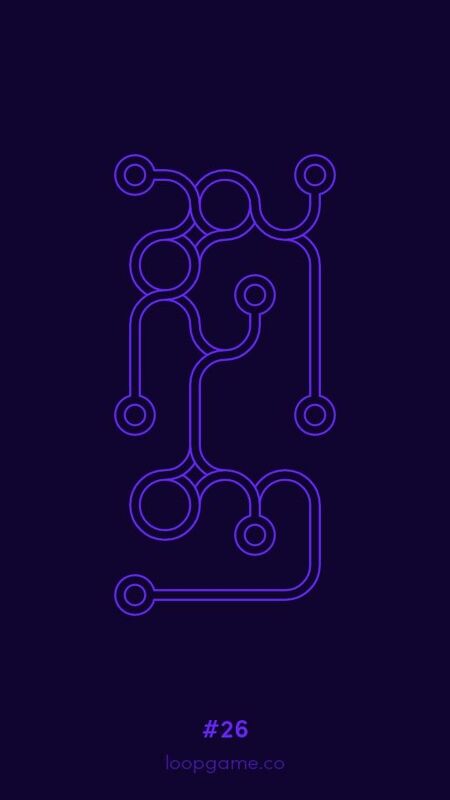 Loop feels like the perfect game to reach inner peace and calm but maybe its just an exercise in insanity as the only objective of the game is to put the puzzle back together and the level numbers increase. Maybe it's an allegory for all video games...? There's no bonus levels, there's no cut scenes, there's no story. Its only the puzzle. Rinse, repeat, solve, solve again. Each subsequent level gets slightly more difficult. More pieces are added to the puzzle making requiring more time to complete. The background music is very melodic and soothing. Mixed with the tapping and simple mechanics of the game it becomes a soothing exercise. The only fault I can knock it for is that there are no cloud saves. However, it seems like the levels are randomly generated and there may actually be no end to the game. The bottom line is that Loop is simple, beautiful, and calming. It may be infinite and open ended, but that doesn't matter, it's great! Unfortunately, the ads completely broke the experience for me and I was happy to send the developer $2 for the great work and to have an interruption free experience. Try it for free, experience it fully for $2. Enjoy! !